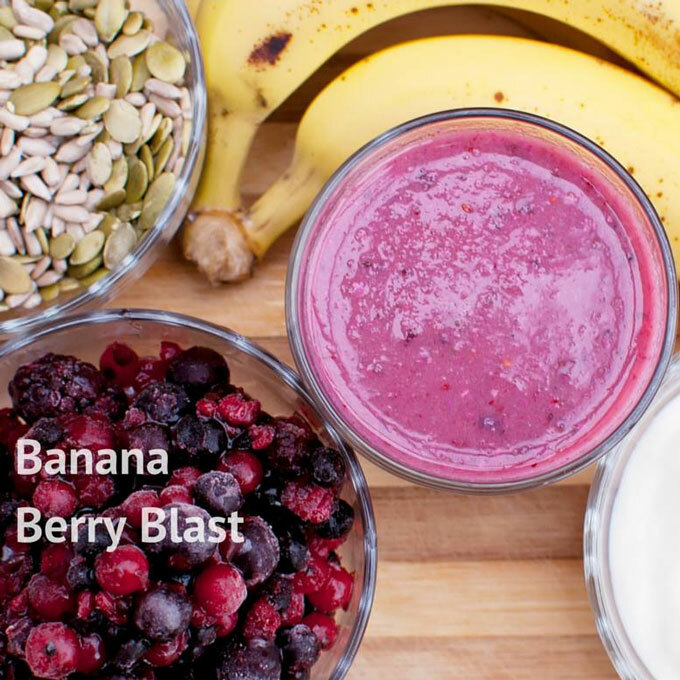 Packed with plenty of protein and fruit, this Banana Berry Blast Shake is a sweet treat makes for the perfect meal-on-the-go! Combine cranberries, raspberries, blueberries, banana, Greek yogurt, Vi-Shape and ½ cup ice in blender until smooth. Serve immediately. 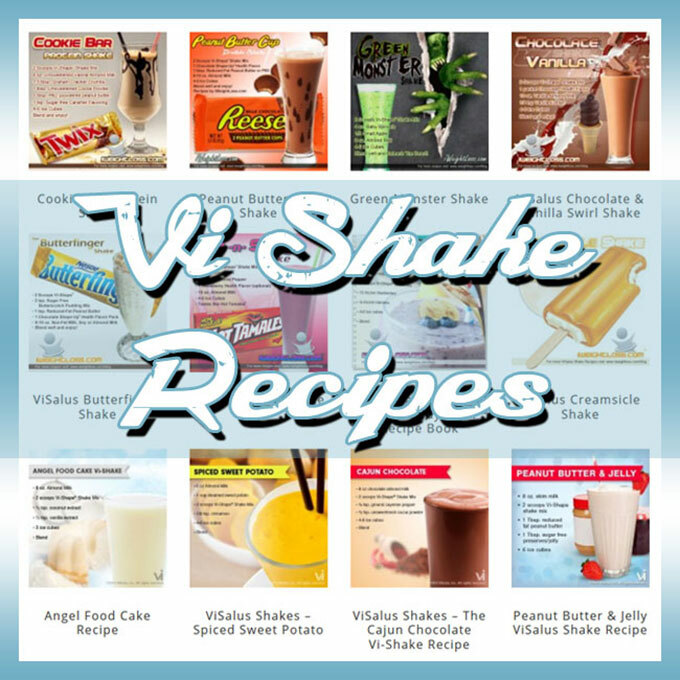 Let us know what you think about this ViSalus Shake Recipe... Enjoy!